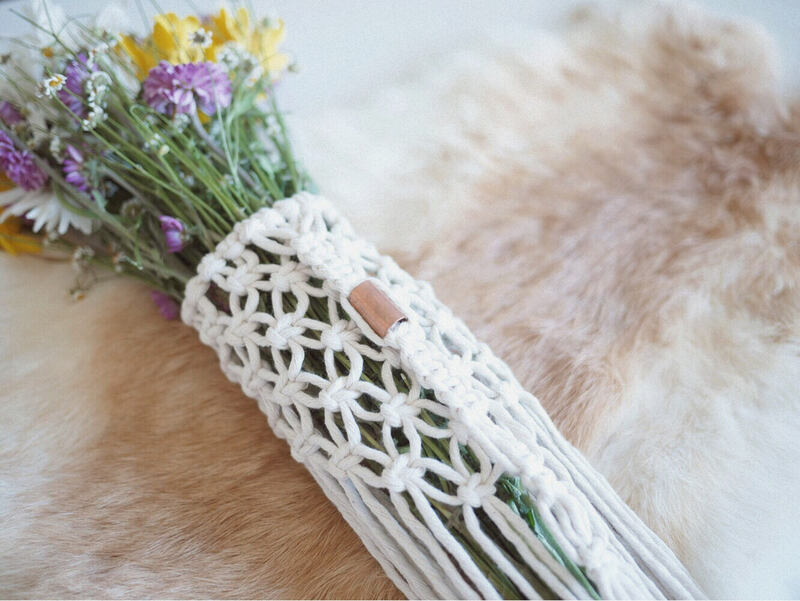 macrame bouquet wraps made by hand using natural cotton fibers and a special touch of cooper hardware. 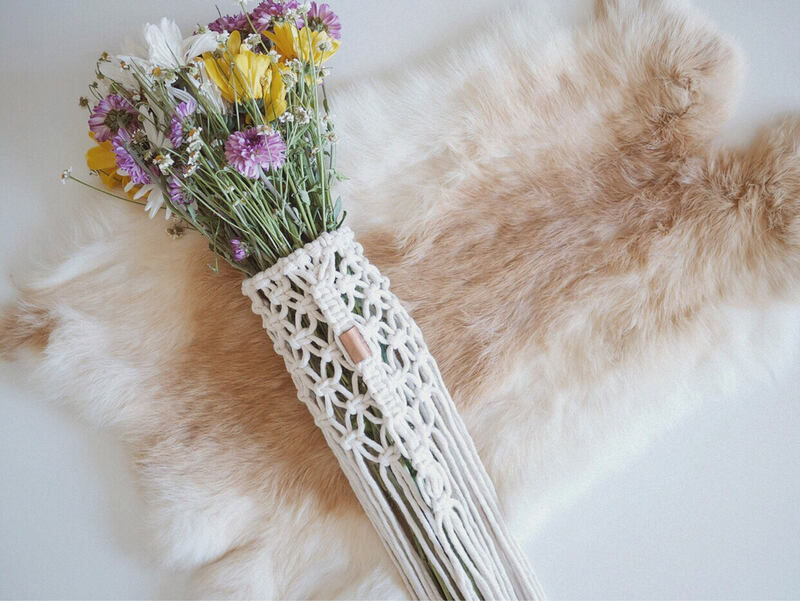 The perfect addition to your bouquet! 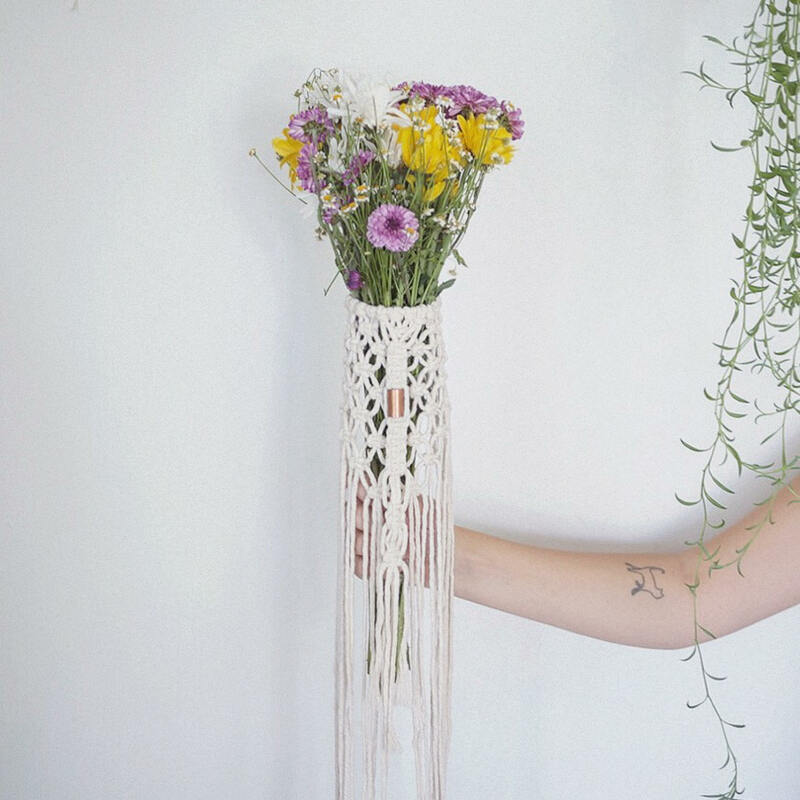 Simply wrap around your existing flower bouquet and it ties discreetly at the back.